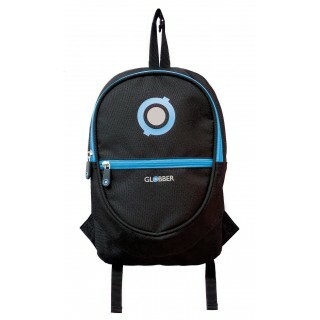 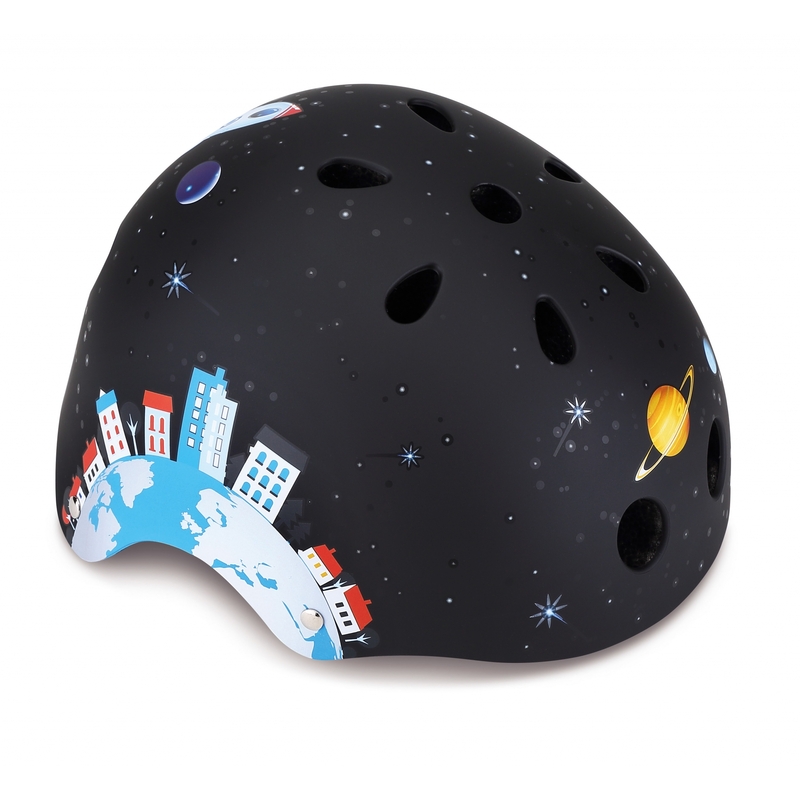 Globber helmet accessories for kids - protective gear for kids, printed patterned helmets, extra-padded helmets, adjustable straps, available in XS & XXS. 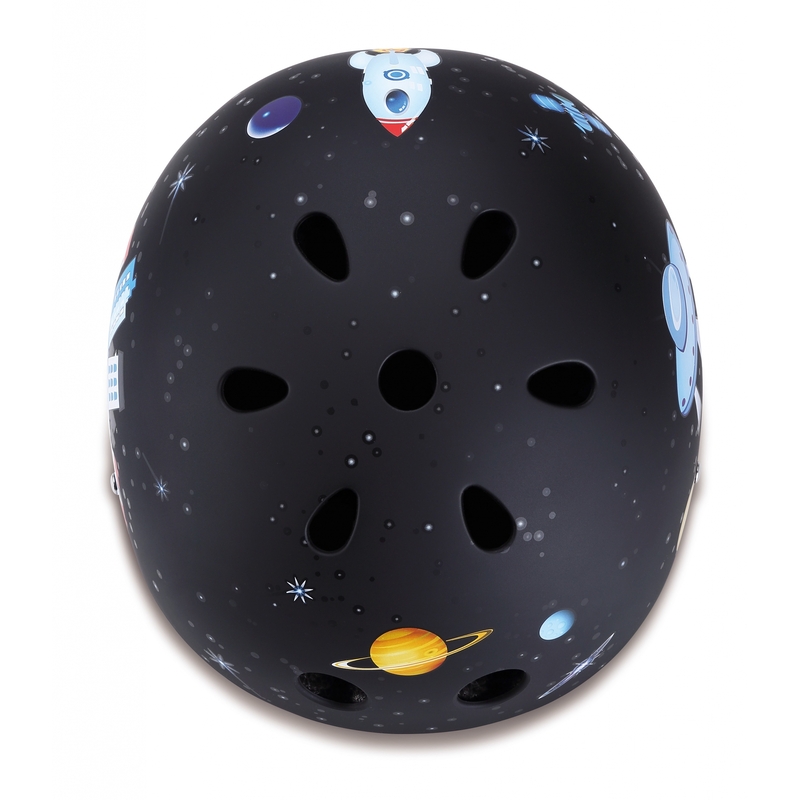 Blue, yellow, red, pink, violet, & black scooter helmets. 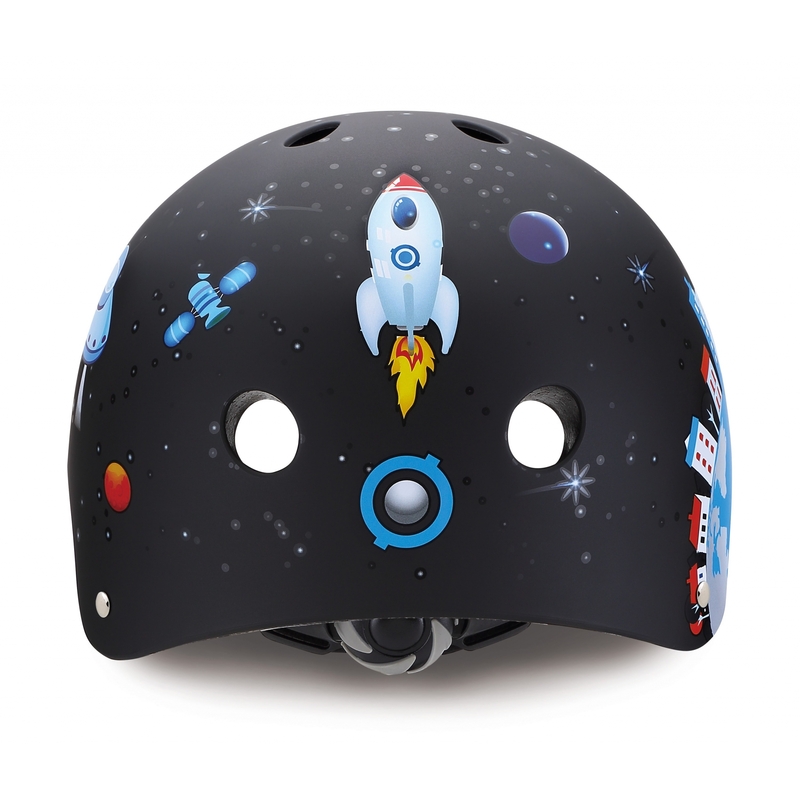 Racing, flowers and space printed scooter helmets for toddlers. 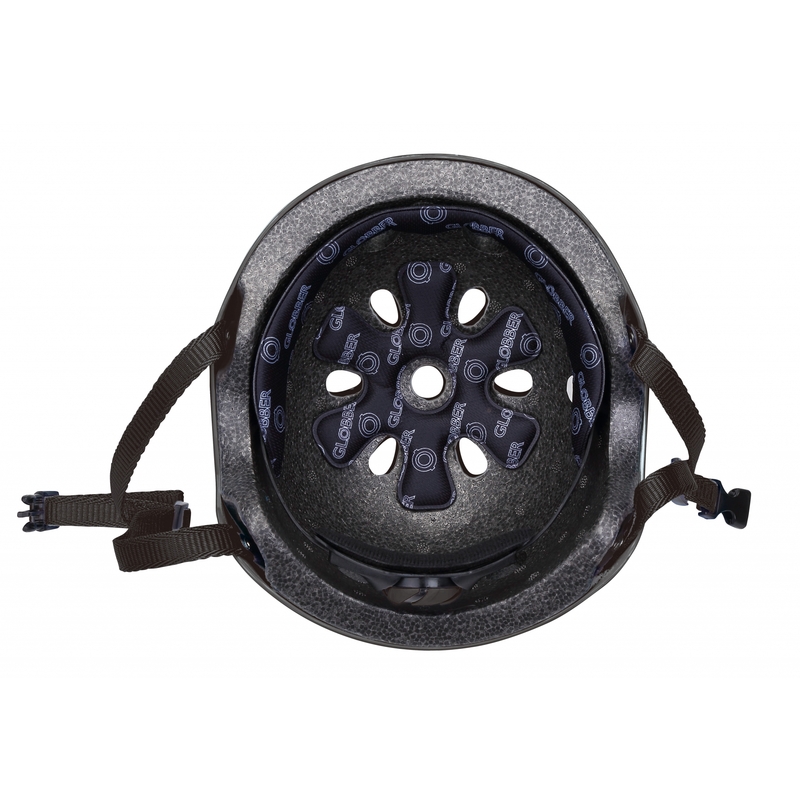 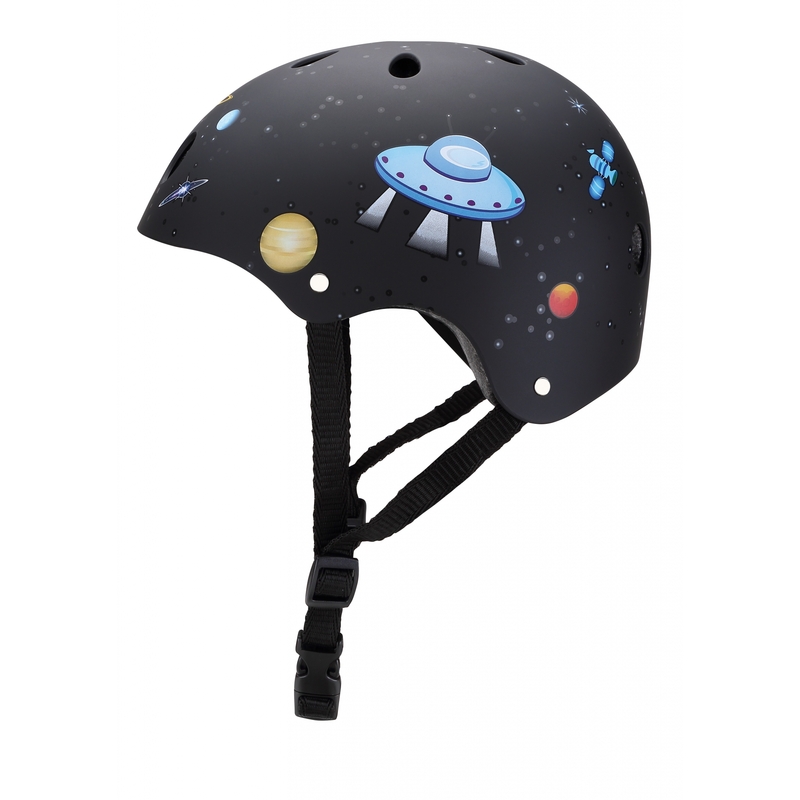 2 scooter helmet sizes available—XXS (48-51cm) & XS (51-54cm)Strong resistant EPS structure with ABS shell and 7mm sealed foam pads for maximum protective and a comfortable fit.